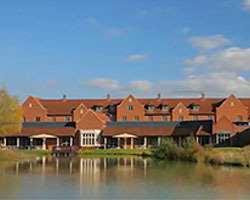 The 2nd Annual CPSA Europe meeting is being held at the Doubletree Cambridge Belfry Hotel in Cambourne, Cambridge. 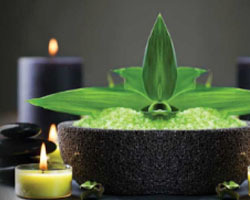 A short distance from from the historical city of Cambridge, and just 60 miles north of London, the Doubletree Cambridge Belfry is an contemporary four star hotel ideal for travellers and events. 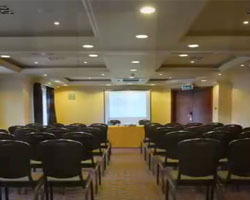 Perched on the edge of a beautiful lakeside location, the Doubletree Cambridge Belfry is the perfect CPSA venue with award-winning event staff, a variety of meeting rooms, and 120+ guest rooms. 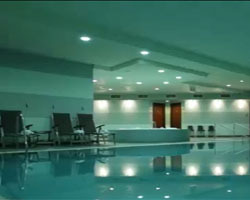 For relaxation, the Doubletree Cambridge Belfry also features an on-site spa and treatment center, a fully-equipped nautilus gym, steam room, sauna, and swimming pool. 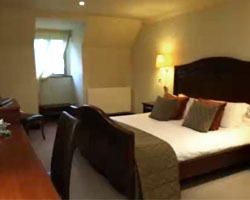 A special guest room rate of £106.00/night has been arranged for CPSA Europe attendees. This rate includes guest room, access to the fitness facilities, and free parking. Please note: Full payment for your reservation is required at the time of booking. Your credit card will be charged for your full stay. While certainly accessible from either of the U.K.'s major airports, Heathrow is the closest and offers more flexibility in arrivals and departures. Travel from Heathrow to the Doubletree Cambridge Belfrey will be ±1-1/2 hours, depending on time of day. It is recommended that you pre-arrange a car service for pick up and return for the trip to Cambourn and back to Heathrow.